While we wouldn’t say no to a Chanel black quilted caviar double flap bag, sometimes the best accessory to have is just a set of jaw-dropping nails. If you think about how often you use your hands, it seems almost impolite to not adorn them with some form of colour, bling or a beautiful nail art design. There’s something to suit everyone too. From the loud and proud pop art prints to the more demure patterns that focus on silhouettes and texture rather than graphics. And all shapes and lengths are considered – even short nails look super chic with a pop of colour. Want your nails to look elongated? Try adding a strip of colour just down the centre. You can play around with shapes too. These days nail artists are using gel extensions to create everything from longer nails and glass nails to legit cartoon figurines. As the saying goes, the world is your oyster, all you need to have is the best nail polish and nail art tools to get you started and some inspiration from the best nail art designs out there. 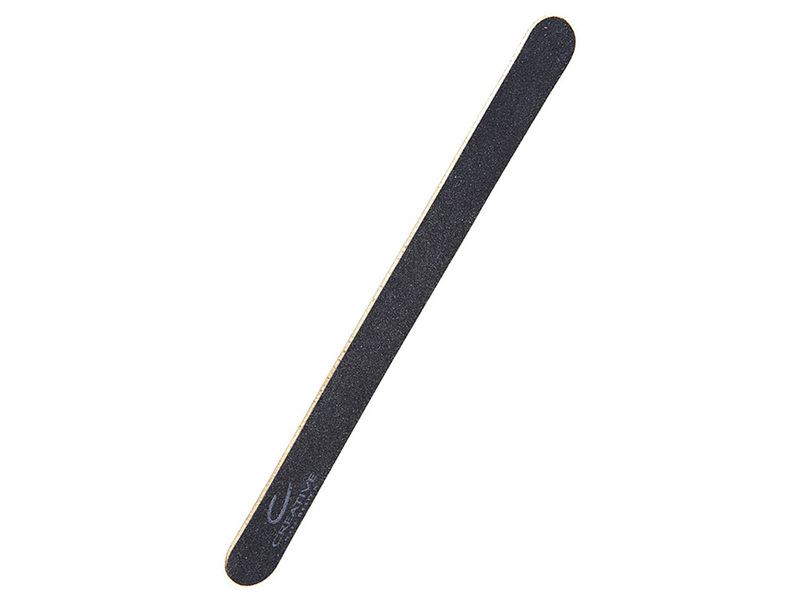 Nail file – To buff away any small tears before starting and create your ideal shape. 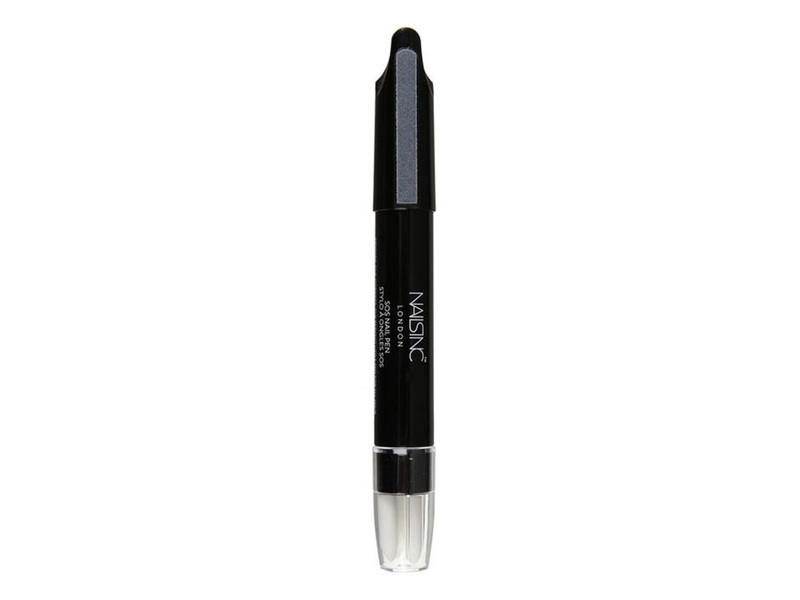 Nail polish correcting pen – Because you don’t want to have to take off your whole design to fix a small problem. 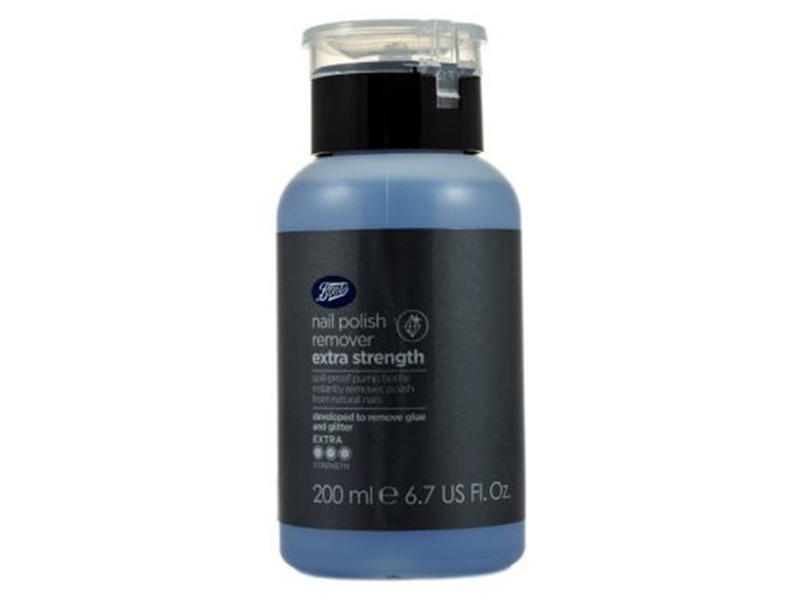 Nail polish remover – You need one that will take off glitter. Look for an acetone base, but remember to always follow up with a nourishing oil or serum afterwards, to give back what you’ve taken away. Nail repair serum and oil – If you want your nails to stay healthy and look pretty, you need to regularly feed them the nutrients they need. 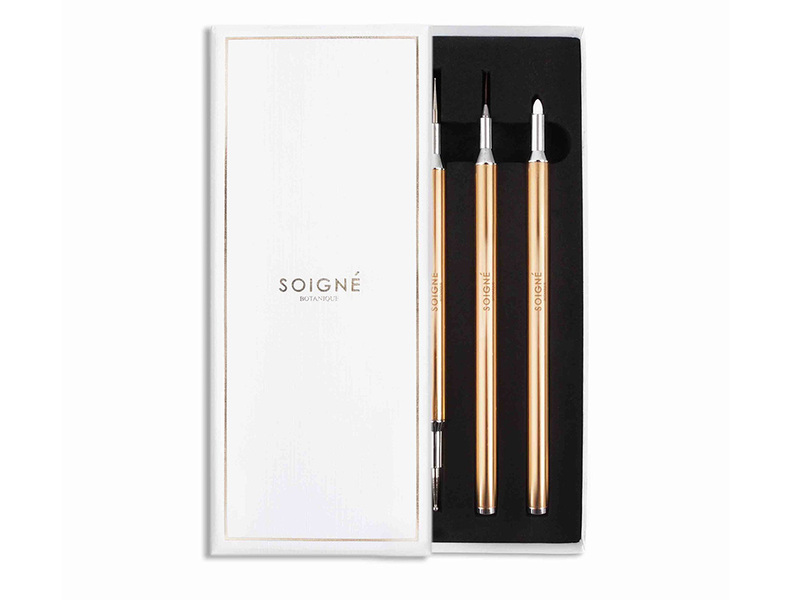 Dotter tool – This creates the perfect round dot and comes in varied sizes, so you can mix it up. 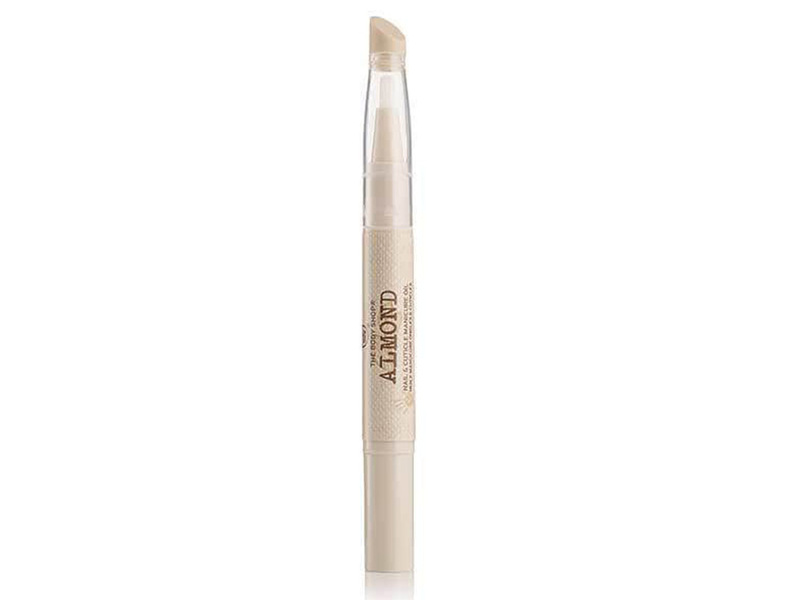 Striper brush – Regular nail polish brushes are too thick to create intricate designs, so you need this in your kit for more delicate painting. Striping tape – A thin metallic tape that can be used to create designs or as a type of ruler to keep lines straight. Transfer foils – When applied over the top of nail varnish, it literally transfers to give that worn metallic finish. Loose glitter – Because party nails aren’t party nails without glitter. 3D embellishments – From studs to actual flowers, anything goes. 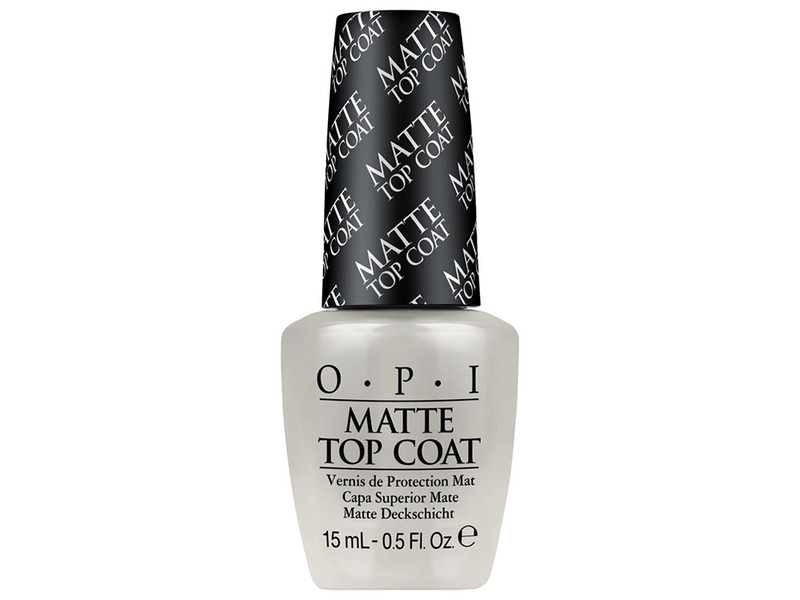 Matte top coat – This will let you have double the number of shades in your kit. Nail polish – keep adding to your collection with the best nail polish. Some of the best nail art designs can be found right on your Instagram feed. These are our favourite nail artists to follow for some serious #nailartinspo. Be creative, be bold and give it a bash. It’s the summer after all. 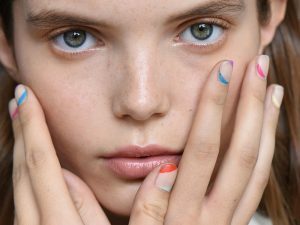 The post Nail art: all the tools and inspo you could need appeared first on Marie Claire.